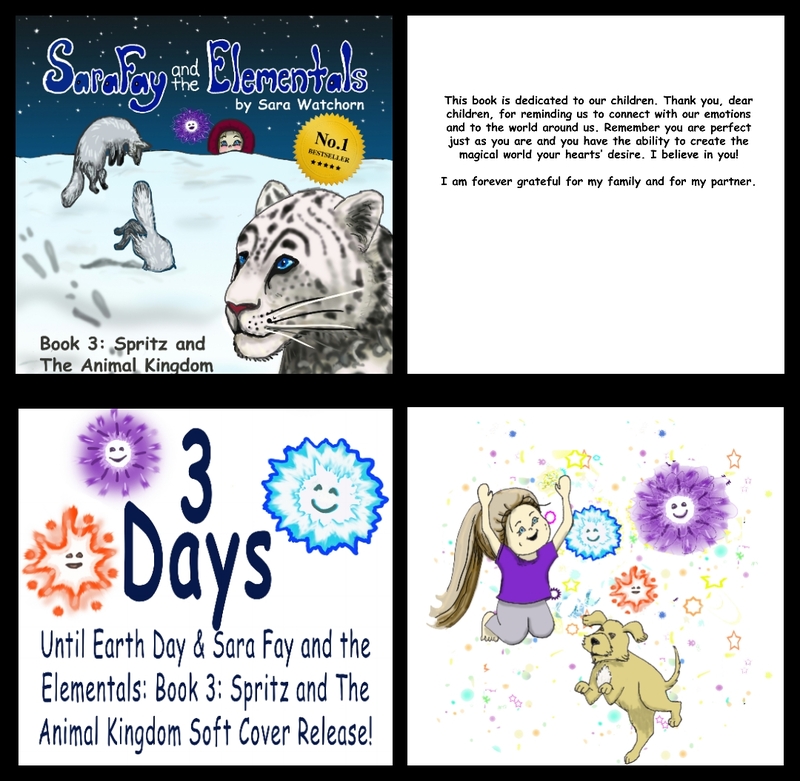 Becoming My Own Publishing Company to Expand Distribution of Sara Fay and the Elementals Children’s Book Series! Please bear with me through some exciting growing pains. In order to offer my paperback and possibly hardcover books to a larger market, in particular my friends and family in Australia, and to get them into large and small bookstores, like Golden Braid Books here in Salt Lake City, I am starting my own publishing company and expanding distribution beyond the Amazon platform. I will continue working with the talented and passionate team at Elite Online Publishing through this transition as we prepare to launch Book 4: Teelo and The Plant Kingdom in June and Book 5: Quazzie and The Rock Kingdom the end of July. So fun and exciting! I apologize for any inconvenience and I am so grateful for your support!